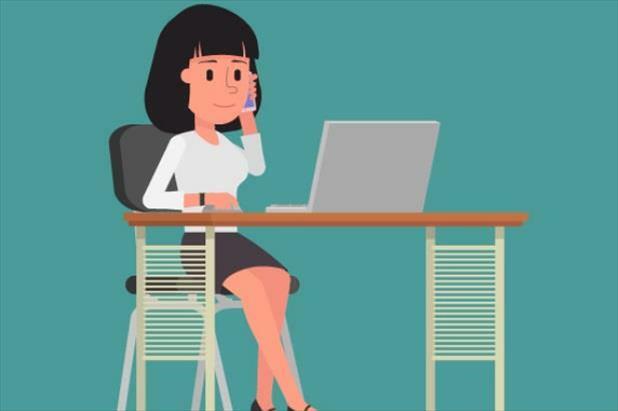 Waiting to hear back after a job interview can be a frustrating experience, but if it’s only been a few days or even a week, receiving no response after an interview is completely normal. Just because a prospective employer doesn’t reach out to you immediately after your meeting doesn’t mean you’re out of the running for the position. There could be a lot of other factors at play. Knowing exactly how long to wait after an interview for a job offer is impossible. It completely depends on the company and their unique staffing needs. 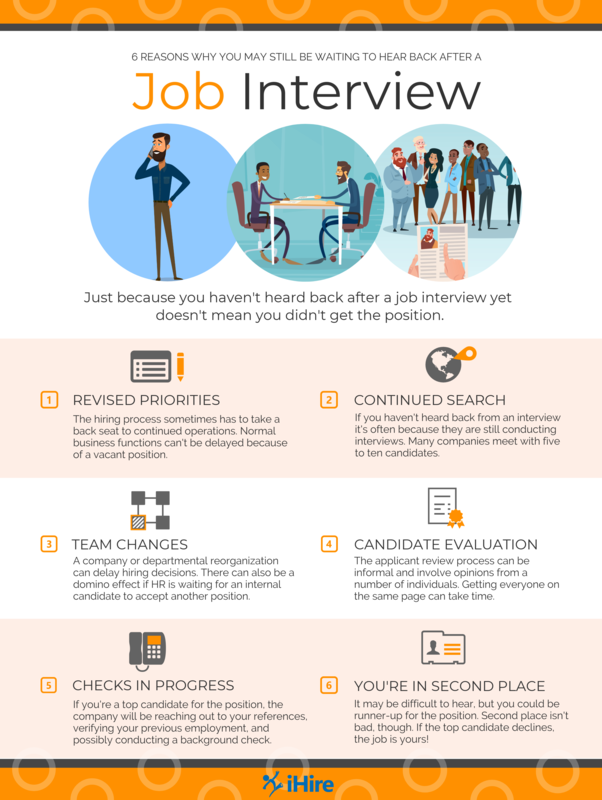 While you’re waiting for your job offer, check out the infographic below to get insight from Lisa Shuster of PeopleWorks into how and why the hiring process can be delayed.